Selecting the right type of thermal transfer ribbon for your label printer will ensure that your thermal transfer labels live up to the required quality and durability of the job at hand. There are three basic types of thermal ribbons available for most thermal transfer printers: full wax ribbons, wax-resin ribbons, and full-resin ribbons. This article will provide you with information on which ribbon type will be most suitable for your application. 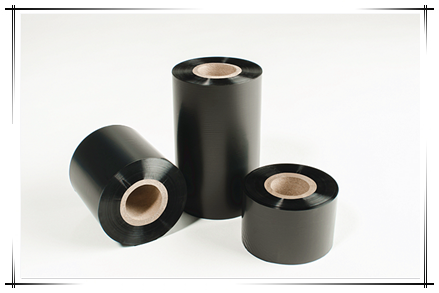 Thermal transfer printers work by applying heat to a ribbon made of wax or resin-based ink. The heat applied by the thermal printhead melts that wax or resin onto the paper or label surface, creating your printed image. Below, we outline the properties of each ribbon type and which jobs they're best suited for. What you use the labels for determines the strength and durability you need from your thermal transfer ribbon. Finding the right printing ribbon can be an important step in ensuring your labels are scannable, readable, and reliable. There are three categories available, each serving a different purpose. They are: full wax, wax/resin, and full resin. 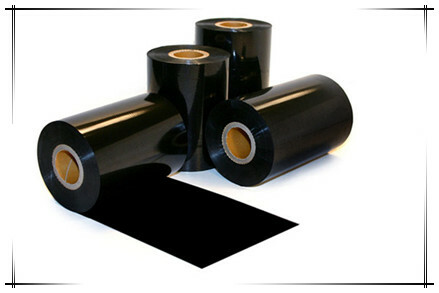 A full wax thermal transfer ribbon is coated with a wax-based ink, requiring a low melting temperature. The hybrid of wax and resin-based thermal transfer ribbons have a melting temperature between that of full wax and full resin ribbons. They create sharp and clear images on a wide range of material types, and have been tested extensively with our thermal transfer products. 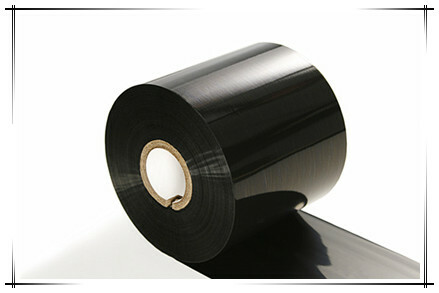 Full resin thermal transfer ribbons are made of pure resin. They melt at a much higher temperature, dissolving into the material on which they're printed, resulting in extreme durability. Unlike certain situations where having the top-of-the-line product is better than an economy version, full resin ribbons can be overkill when the situation doesn't call for it. You should likely bypass them for either of the more economic options detailed above if your project doesn't necessitate their durability.